Wajir is the capital of the Wajir County in Kenya. With approximately 661,940 people, it is a scarcely populated town located in North Eastern Province. Wajir has wild and beautifully vast plains, rich with natural and mineral resources such as wildlife, limestone and solar energy. Touristic attractions include Wajir Museum, the Wagalla Massacre Site and the Yahut Dam. Cheap flights to Wajir are now available for a short period of time, so prepare to be mesmerised by this off-the-beaten-track town! Wajir is home to Wajir Airport (WJR), which is a 10-minute drive from the town’s centre. Wajir Airport serves many local airlines such as East African Safari Air and Skyward Express. There are no direct flights from Johannesburg to Wajir Airport, but there are 1 hour and 15-minute chartered flights available from Wilson Airport. Wajir is mainly home to Somalis, particularly the Degoodi clan. The Somali people are warm and welcoming to visitors. 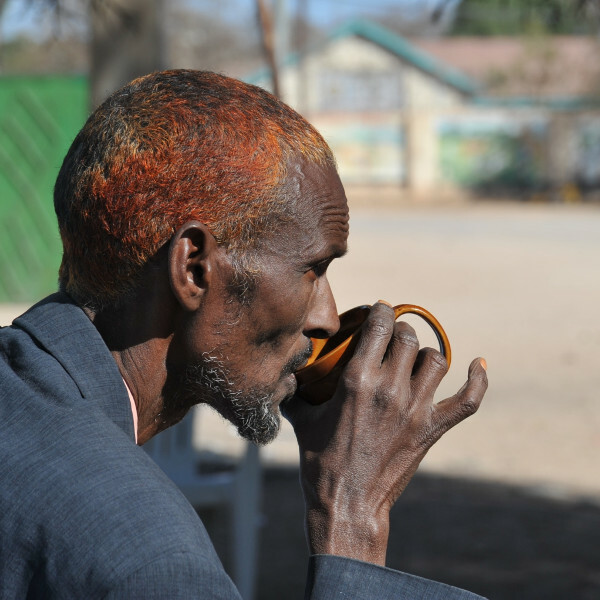 Locals can be seen cooling down from the scorching heat with a cup of tea. 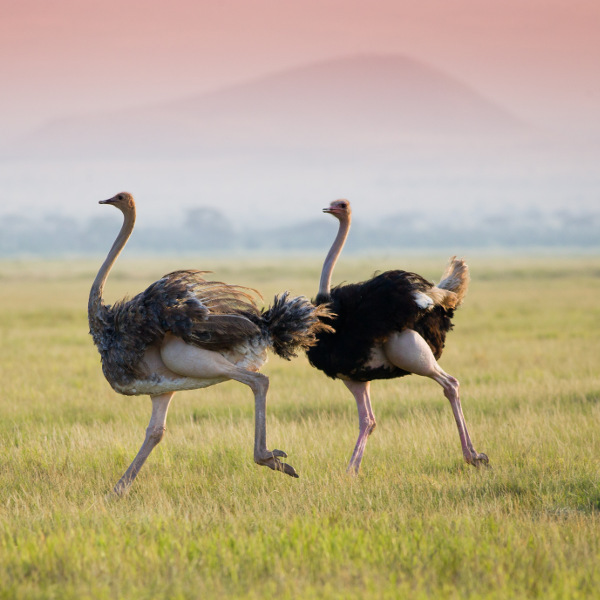 Wajir is abundant with wildlife including giraffes, birds, ostriches, gazelles and other animals roaming freely in the town’s outskirts. Wajir is rich with history. It was at the centre of the battle between the British and Italians. The town still has sites and structures which are a reminder of the fierce battle that took place. 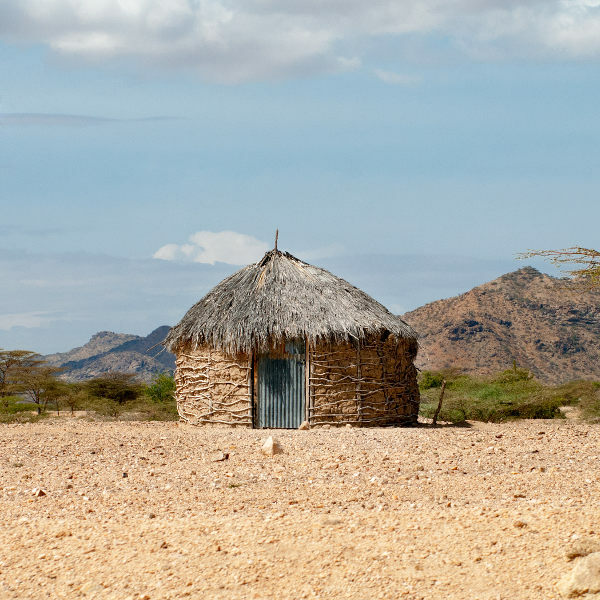 Situated on a low plateau area, Wajir is the driest region of Kenya. Its weather is influenced by a subtropical dry semi-arid climate and the hottest weather can be felt from January to March. The best time to visit Wajir is during the cooler months (June-July). Wajir is an off-the-beaten-track town with so many encounters to offer for those who dare to venture to this arid town. Once you’ve found yourself deep in this Kenyan destination, Wajir comes alive with its one-of-a-kind landscapes. Referred to as the ‘Land of Plenty’, Wajir is home to an incredibly wide range of wildlife. The town does not see many tourists due to its hampered infrastructure but there are still some great attractions to visit along your trek through Kenya’s expansive landscapes. Wajir is the chance to get a taste of rural Kenya. With World War II bunkers still eminent through the town, tourists are exposed to the battle that took place between the British and Italians. Wajir is known for having an abundance of underground aquifers and shallow wells. With all the natural and mineral resources that Wajir provides there are certainly untapped opportunities for tourism exploration. Compare multiple airlines and book cheap flights to Wajir with Travelstart! South African passport holders do not require a visa for stays up to 30 days in Wajir and the rest of Kenya. You will need to make sure that your passport is valid for at least 6 months after the return date and that there are 3 blank pages for entry stamps. All travellers flying to Wajir and the rest of Kenya must be up-to-date with routine vaccinations. These vaccines include measles-mumps-rubella (MMR), diphtheria-tetanus-pertussis, varicella (chickenpox), polio and your yearly flu shot. You are also advised to get vaccines for hepatitis A, hepatitis B, malaria, typhoid and yellow fever. Tourists are encouraged to remain vigilant throughout their stay in Wajir. • Always carry your identity document or a copy of your passport with you.